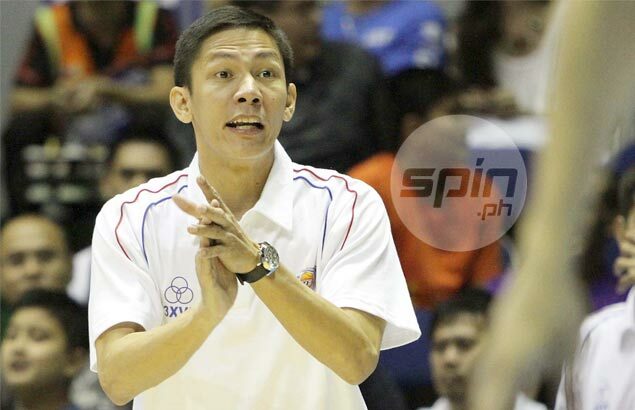 Briefly a head coach ang long-time deputy for different PBA teams, Olsen Racela takes on a job in college basketball. FORMER pba coach Olsen Racela has been hired to take over the Far Eastern University college basketball program. Racela takes the job left by his brother Nash, who has been tapped to lead TNT KaTropa in the PBA. It will be the first head coaching job in college basketball for Olsen, who briefly coached Petron Blaze in the PBA and has been a deputy under Tim Cone at Ginebra. The announcement was made on FEU's official website. Racela, a member of Ateneo's champion team in the UAAP in 1988, was also a former head coach of the Philippine national youth team, with Nash as one of his assistants. Nash will remain as consultant for FEU, which will retain the same team of assistant coaches including Josh Reyes, Eric Gonzales, Johnny Abarrientos and Gilbert Lao.